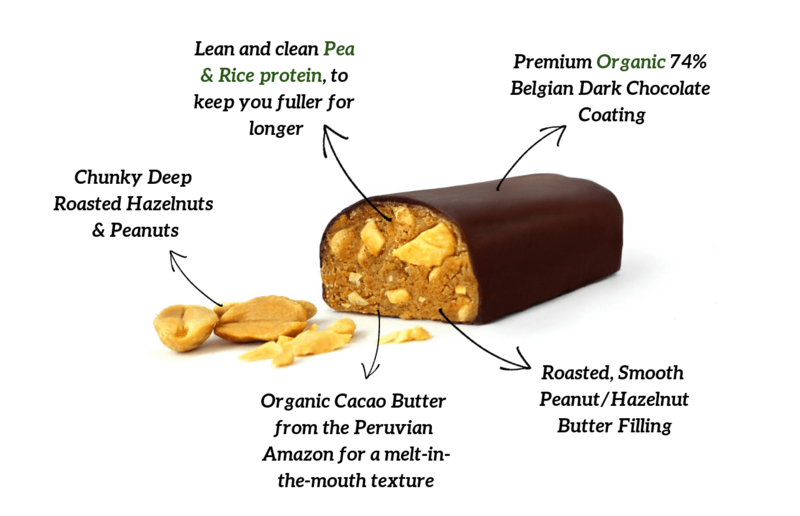 From the whole roasted hazelnuts that provide the bite to our heavenly hazelnut bar to the golden flax seed you'll find in our protein powder, we use only the finest natural ingredients and absolutely nothing artificial so you can have protein without the junk. All of our products are lovingly made by real people at The BeeVive, our London HQ, ensuring that every batch is of the highest quality. Fulfilling our mission to help you to be happier, healthier and hungry for more! 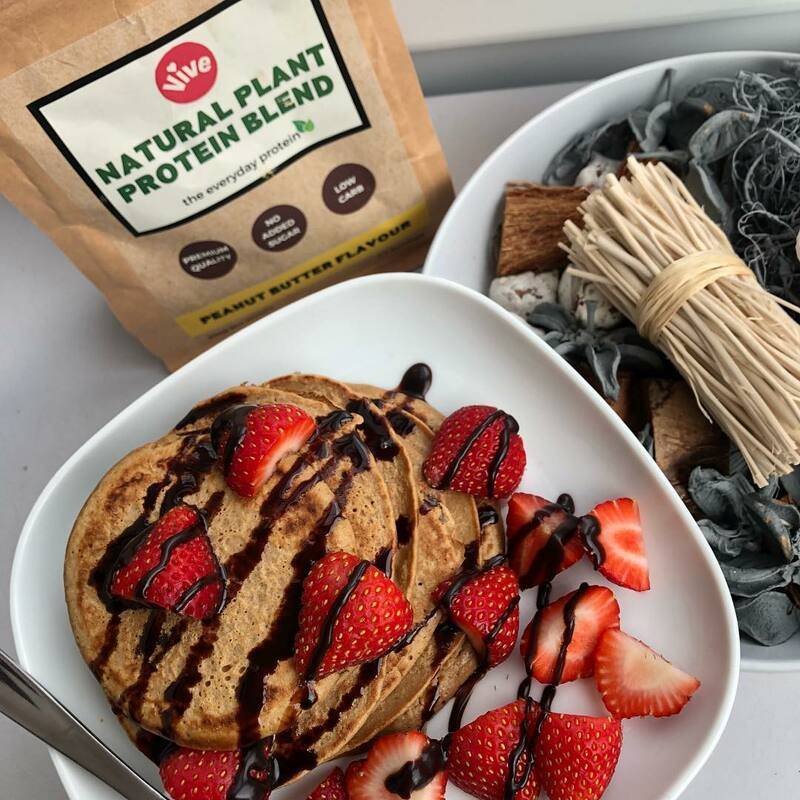 Our sweetener-free protein powder is perfect for adding protein to your favourite recipes without any of the nasty junk that normally comes with it. Check out our award-winning blog for inspiration to get started.